Download Free Wooden Picture Frame Mockup. 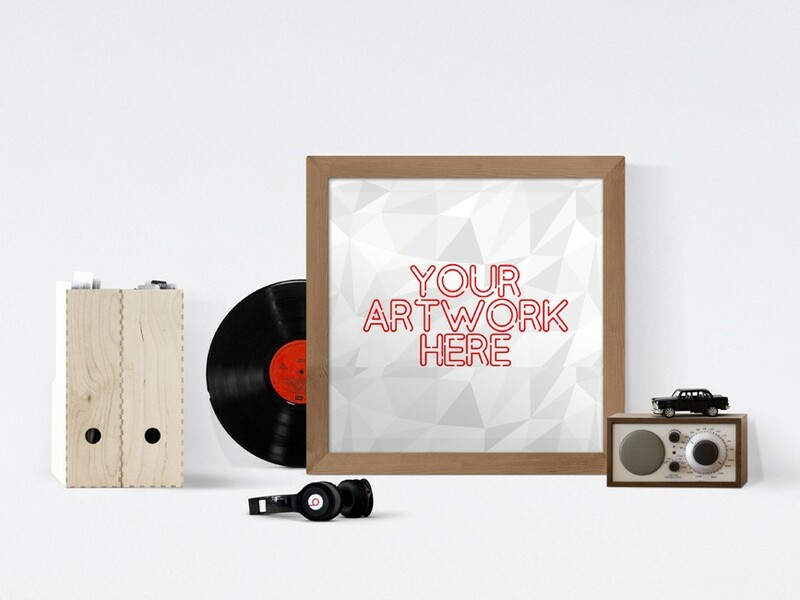 Display your photo, poster, flyer, or any other graphics using this beautiful looking Picture Frame Mockup. Simply double-click on the Smart Object and Drag and drop your photo or artwork inside smart-object file using Adobe Photoshop and Done. Nice work done by PSD Graphics.